Today’s post is from Catherine Wallace, a nurse and trained bra and breast prosthesis fitter based in Wexford. Catherine got in touch recently to ask if she could share her services with you all here on Happy Magazine and we were just delighted. 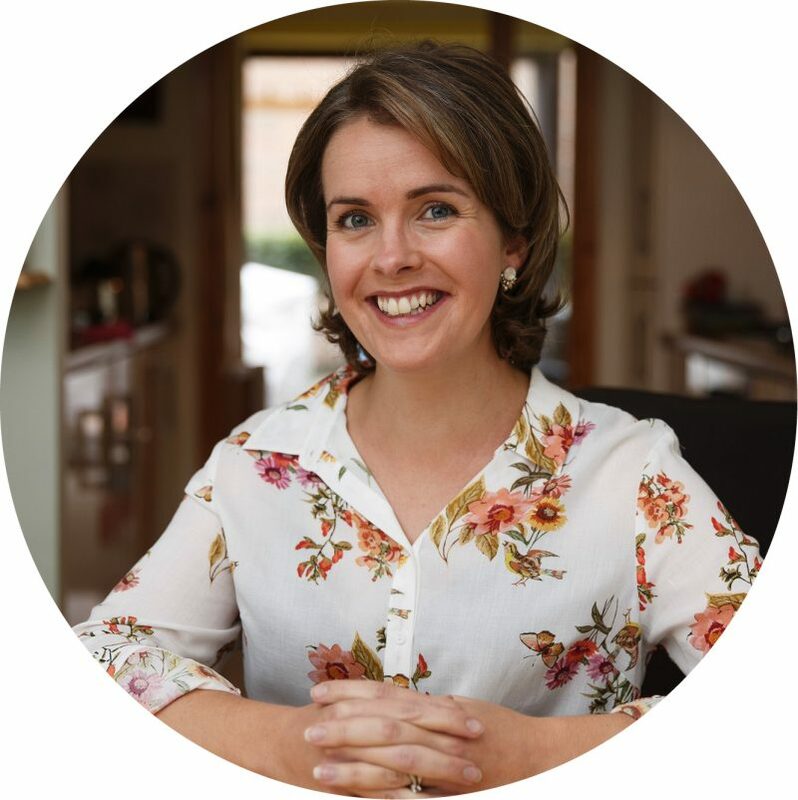 In this post Catherine explains how the services of a good bra fitter can help you after a breast cancer experience and what to expect at a fitting appointment. My name is Catherine Wallace and I am a nurse and trained bra and prosthesis fitter. 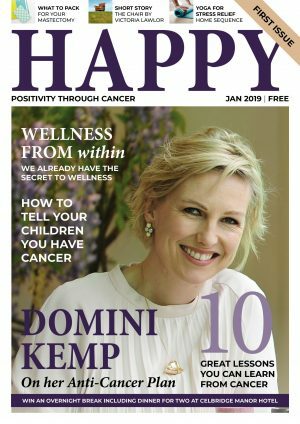 Reading through the very positive articles in Happy Magazine I realised that for women who have gone through surgery for breast cancer, one of the things that could help them feel more confident and comfortable is a properly fitted bra and/or breast prosthesis. 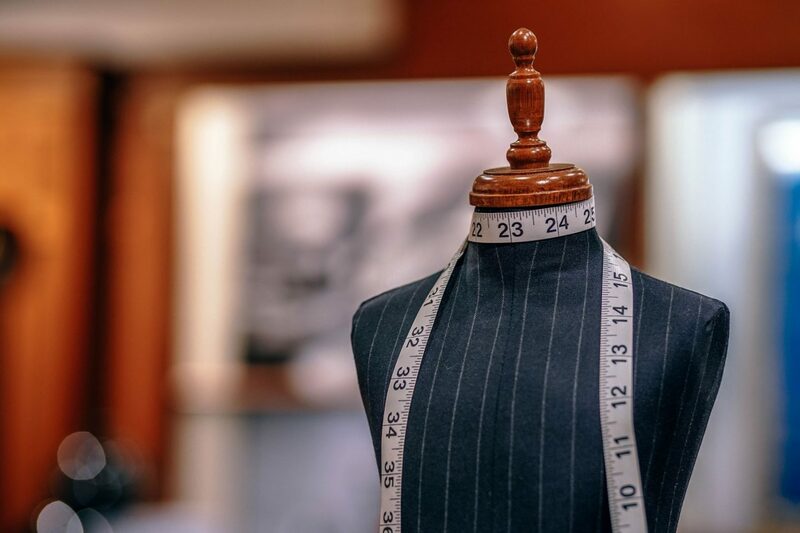 This article is aimed at outlining the fitting procedure and the criteria that are important when a woman attends for a fitting. Breast cancer is the second most common cancer affecting women in Ireland and every year over 3,100 women are diagnosed with the disease. 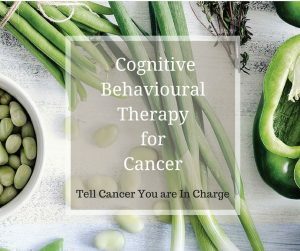 These women face a long period of treatment which may include surgery, chemotherapy and radiotherapy. They also face the challenge of an altered body shape which, for many, may be difficult to come to terms with. While there are a range of options that women can consider in terms of reconstruction, this may not be the choice for everyone. Whether a woman has had a full mastectomy or a wide local excision (lumpectomy) she may feel a loss of confidence as a result of the change in her body and may benefit from attending a trained fitter to discuss her needs in relation to bras and prostheses. How can a good bra fitting service help you? I have worked for over ten years as a fitter through my company Silhouette Services, located now in Wexford town. I meet women of all ages, some of whom are 30+ years post mastectomy, others who have recently been diagnosed and had treatment. When a woman attends a trained fitter to help her choose a prosthesis and specialised mastectomy bras, she will be measured and fitted by a professional who can offer both practical and emotional support to help her manage the changes in her body shape. I endeavour to create a private, comfortable space in which women can feel relaxed and where they are given ample time to discuss their needs and to try different types of bras and/or prosthesis. What’s happens during a fitting appointment? The fitting will start with a chat and taking details such as name, address etc and filling in the necessary forms for the HSE if the client has a Medical Card. In the Wexford area any woman with a Medical Card who has had surgery for breast cancer is entitled to two bras every year and a swimsuit and prosthesis every two years. I will assure the client of the privacy and confidentiality of the fitting before asking her to take off her upper garments and measuring her band and cup size. I will then provide a robe for her to wear while we choose some bras to try and I will assist her in trying the bras… adjusting straps and checking that the bra is providing support in the right areas. My role in the fitting is as an adviser and the client always makes the decision as to which bra/prosthesis is best for her. When I do a fitting with a woman my aim is to help her look good and feel comfortable in her clothes so that she can get on with her daily life without restriction or self-consciousness. There are many fitting services available throughout the country. To find a fitter in your area, and also any entitlements you may be able to avail of in your county, contact the Irish Cancer Society Nurseline on freephone 1800 200 700. 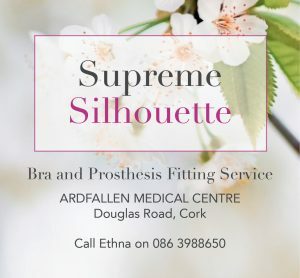 If you would like to get in contact with Catherine, you can reach her via her Facebook page here, you can call her on 087 770 0631 or you can email her on silhouserve@hotmail.com. Thank you to Catherine for this helpful article.